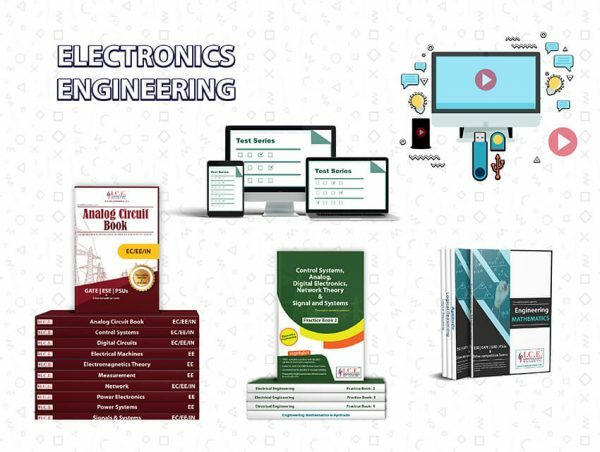 If you are determined to achieve success in the GATE electronics and communication 2019, then we are the best GATE coaching institute in INDIA. We provide interactive online lectures that help students to be attentive and focused on the topics they are trying to learn. We have our own ICE published books and GATE ECE coaching study materials that can give each student the entire picture of the topics to be covered and an overview of the entire curriculum required for the exam. For students who choose to do the courses through correspondence, we have started a special and a very short-time period correspondence course including mock tests, interactive sessions, and seminars. 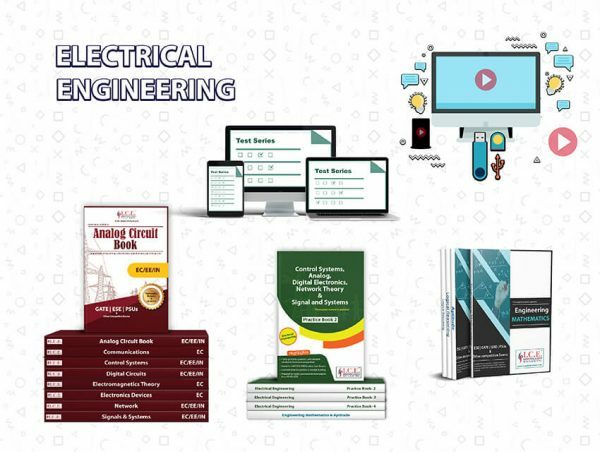 These GATE syllabus for electronics engineering help students to be more focused and help them to improve their techniques of solving problems as well as learning easy tricks. Once they are done with the courses they can always practice more with the mock tests, real-time online series, and assess answers themselves after the test. Overall, this helps these students to cover most of the syllabus within the stipulated time with the best quality of knowledge. With the use of technology, our aim is to make study material for GATE accessible to every aspiring GATE candidate. We also arrange doubt sessions where students can ask their doubts to experienced faculties from IIT and IISc and gain confidence to crack the exam. These lectures are also useful for the students who want to learn by sitting at their home and at their convenient schedule. With the help of best faculties and best resources, we ensure all our students reach greater heights and get success in completing the GATE electronics and communication 2019. I remember how boring were the lectures of Electronics Engineering during the college days. However, the same turned very interesting for me with the advance course of EE from ICE. The advanced course provided me with not only the theory books but it had video lectures in the pen drive that I used to watch from time to time. They helped me brush up my concepts. The sectional test given with the course was brilliant. After completing every chapter, I used to appear for a test to check my progress and development. The books provided by ICE were well structured and the theory, as well as numeric part, was explained very well. I was astonished to see the solved GATE question papers along with. 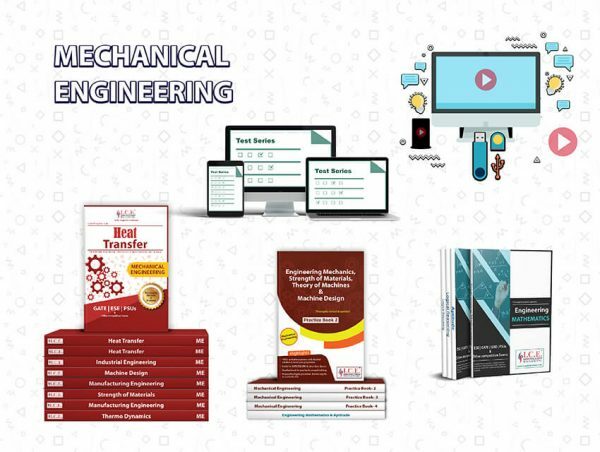 The course provided me with the opportunity to look into the previous GATE question papers along with the full-length test to improve on my subject knowledge.